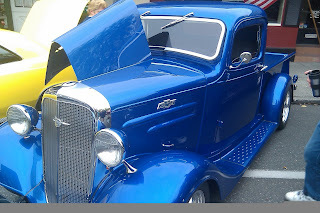 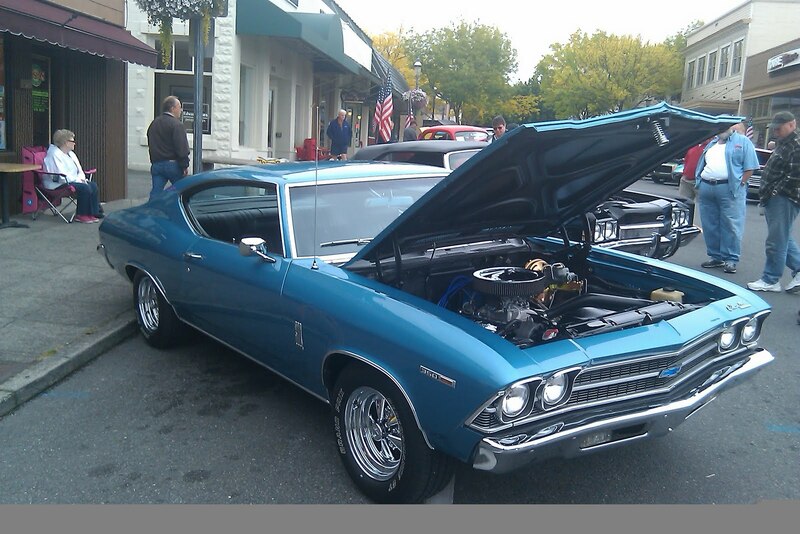 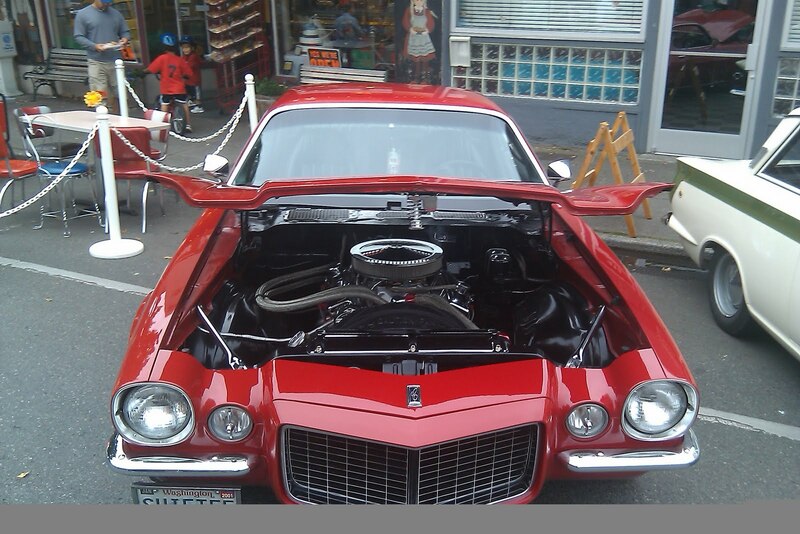 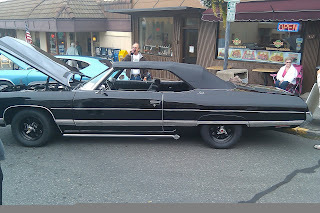 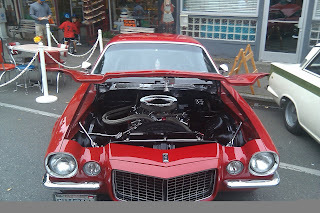 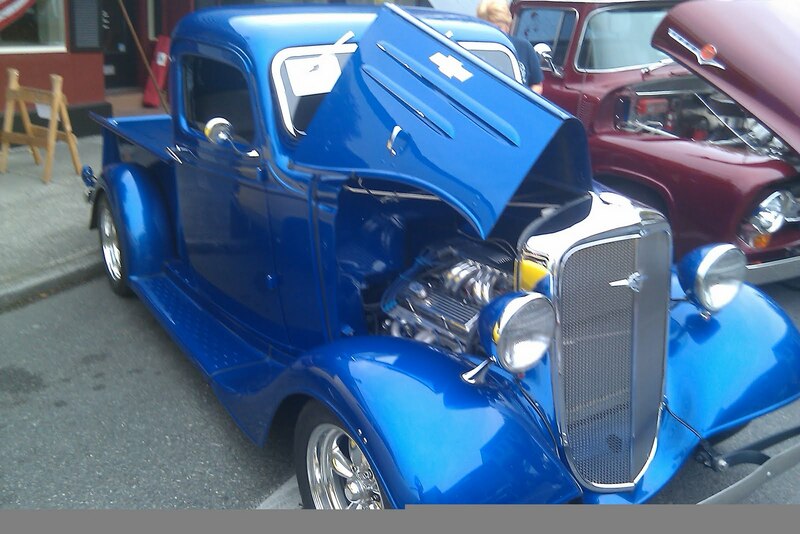 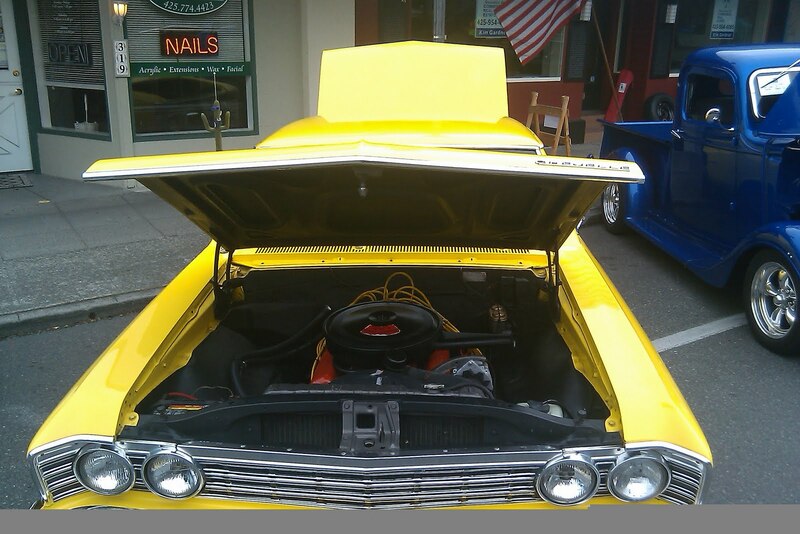 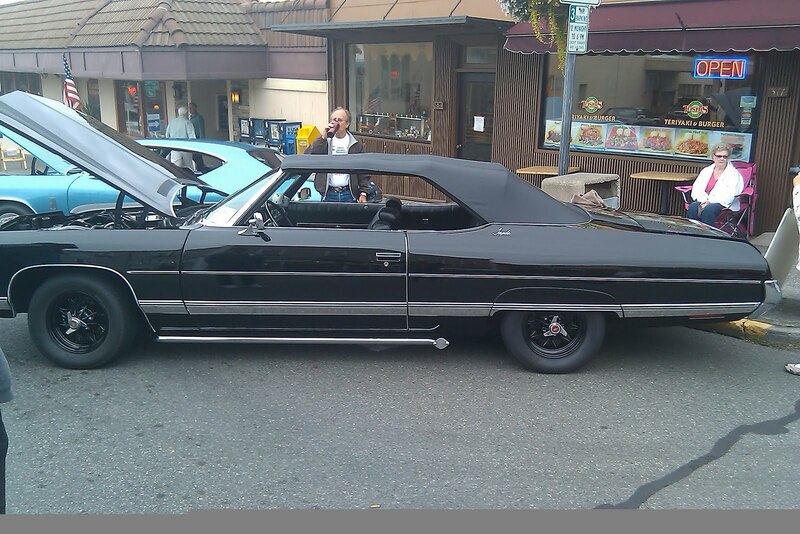 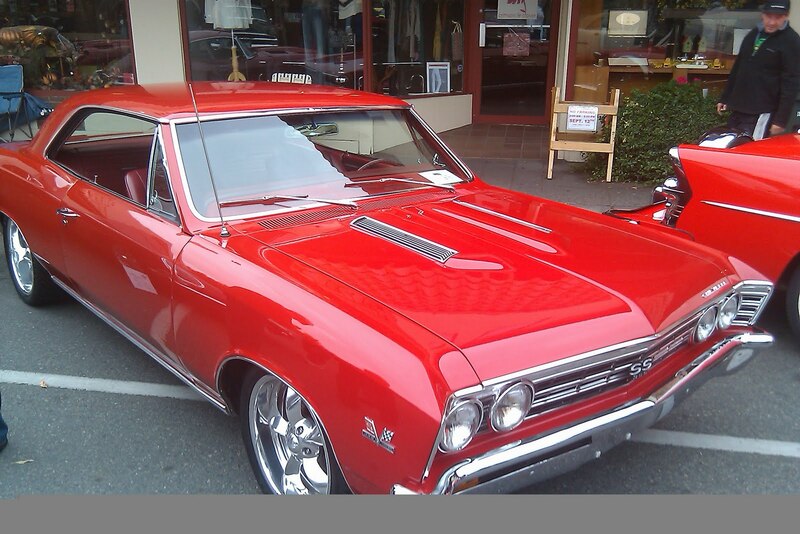 This weekend downtown Edmonds was closed for their Classic Car Show. 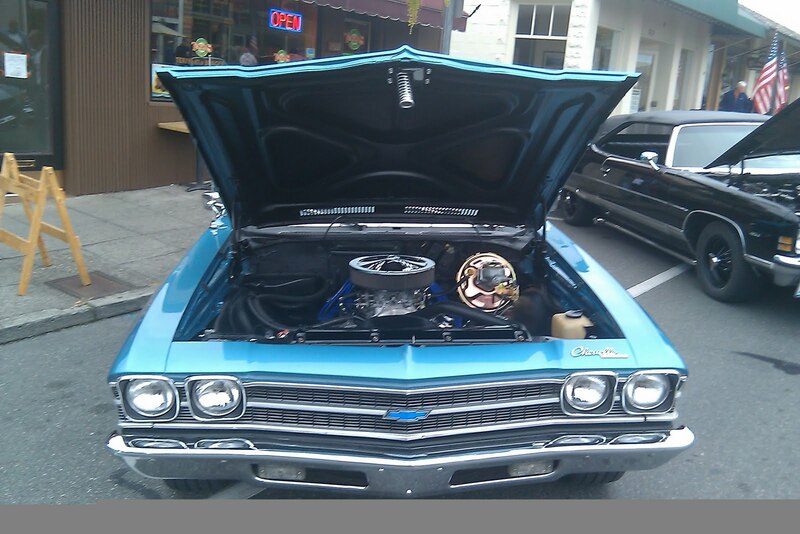 I had the opportunity to make it to Edmonds for the show and snap some pictures of the best looking Chevys there! This 1970 Chevy SS is a Beauty!